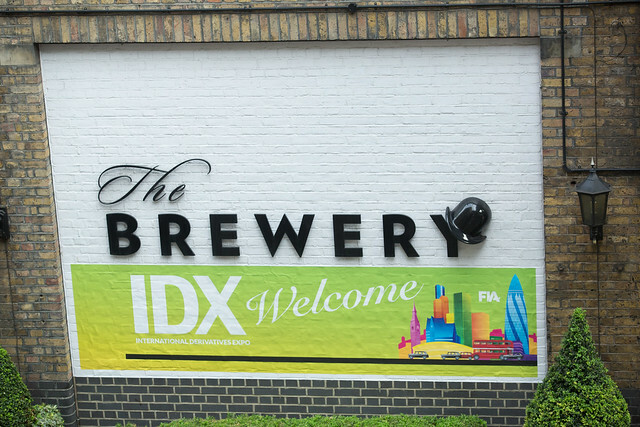 FIA Head of Europe Simon Puleston Jones discusses global regulatory landscape in his opening remarks during IDX 2016. Walt Lukken's opening remarks at IDX 2016, as prepared for delivery. Welcome to the 9th annual FIA IDX Conference!